This year's the Down on the Farm Camp will be May 30 through June 2, 2017 for Ages 4-12. The cost is $75, and this includes breakfast and lunch each day, and an amazing t-shirt. 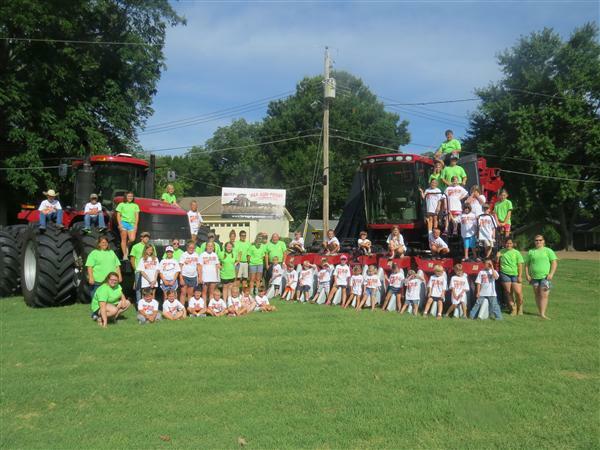 We will have farm tours, all different types of livestock, row crops, crafts, tractor rides, hay rides, popsicles, and so much more! !